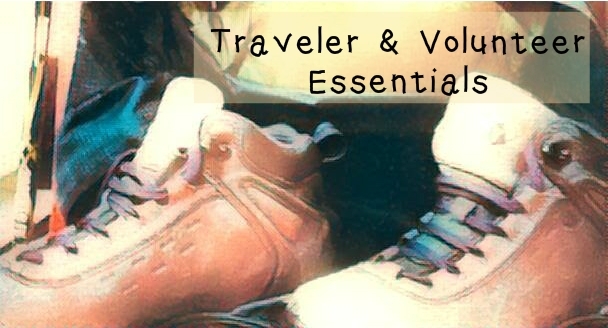 This bibliography lists the references used in he Nature Traveler & Volunteer Essentials. [LP12] Wildlife & Conservation Volunteering: The Complete Guide (Bradt Travel Guide 2nd Edition). Lynch, P. (2012). [MA15] Invasive Species Hop on Tourists Worldwide. McDermott, A. in Mongabay.com (2015) — Shipping and industry carry non-native species into new ecosystems, but a study shows that tourists also play a major role in spreading invaders globally. [AUD] The Audubon Guide to Binoculars. [UNEP] UNEP Year Book 2014 Emerging Issues Update – Illegal Trade in Wildlife. [SS15] Saving Serabie: The Fight Against Lion Hunting — Winner documentary of the 2015 Wildlife Conservation Film festival: A documentary film about the fate of farmed lions for the sole purpose of feeding the hunting industry.